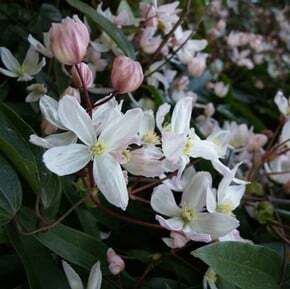 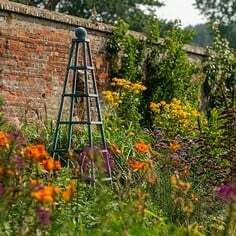 Range of award winning plants and flowers including beautiful fragrant climbers and plants to create attractive herbaceous borders. 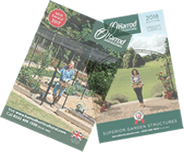 We are pleased to have teamed up with the multi-award winning Burncoose Nurseries to offer a wide range of high quality garden plants and flowers. 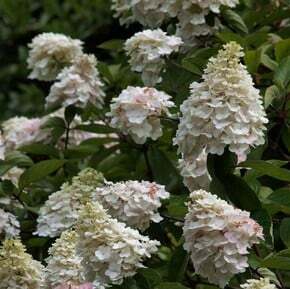 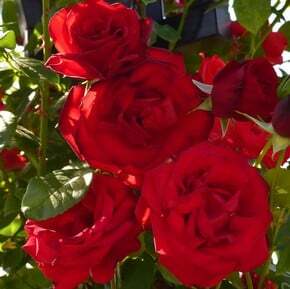 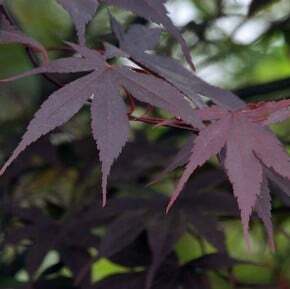 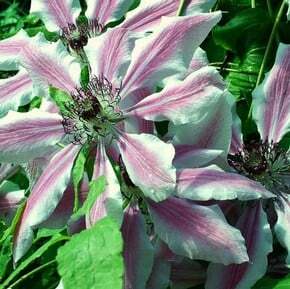 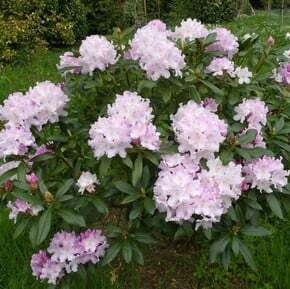 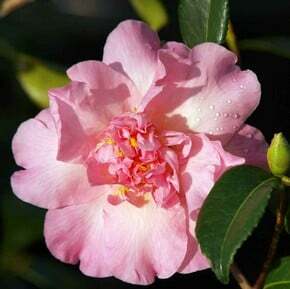 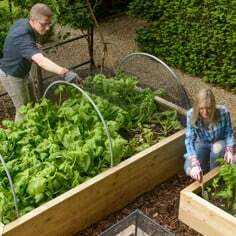 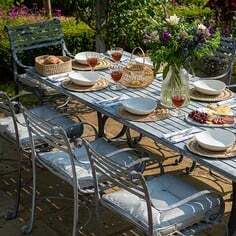 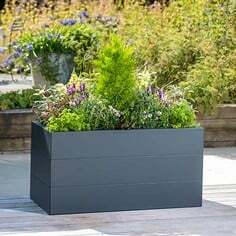 The comprehensive range includes climbers, herbaceous plants, camellias, azaleas and much more. 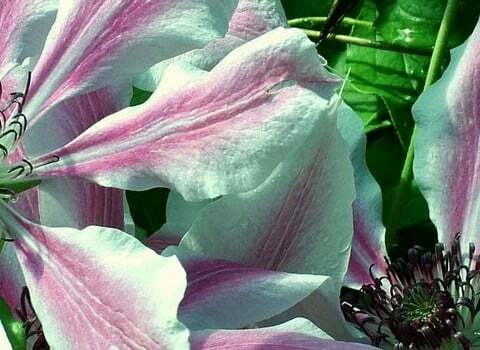 Burncoose Nurseries, based in Cornwall, are multiple winners of Gold at the Chelsea Flower Show and even won the plant of the year in 2015. 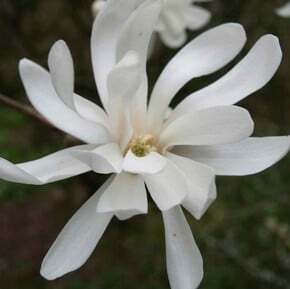 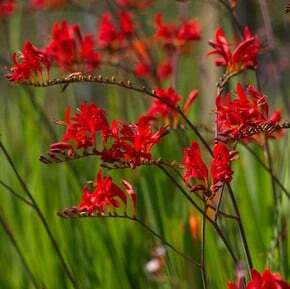 Established for over 30 years the nursery continues to produce many new and unusual plants for the discerning gardener. 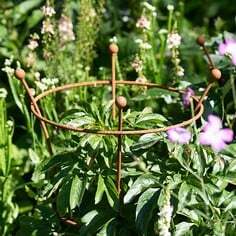 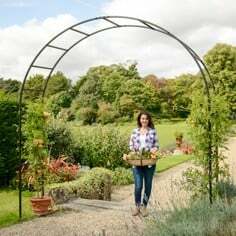 Whether you are looking to create a stunning herbaceous border or cover a garden arch with fragrant flowers this collection of beautiful garden plants will give you some fantastic ideas and inspiration. 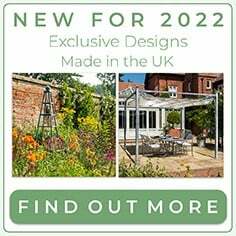 Browse this superb range of plants from Burncoose Nurseries today and add some extra drama and colour to your garden scheme this year!